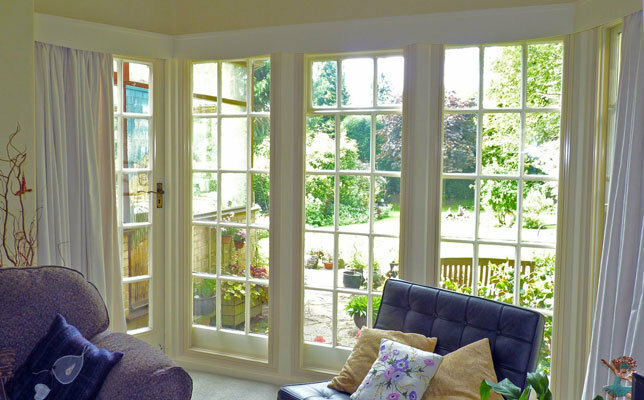 Clearview secondary glazing for significantly improved acoustic and heat insulation to homes and commercial buildings. 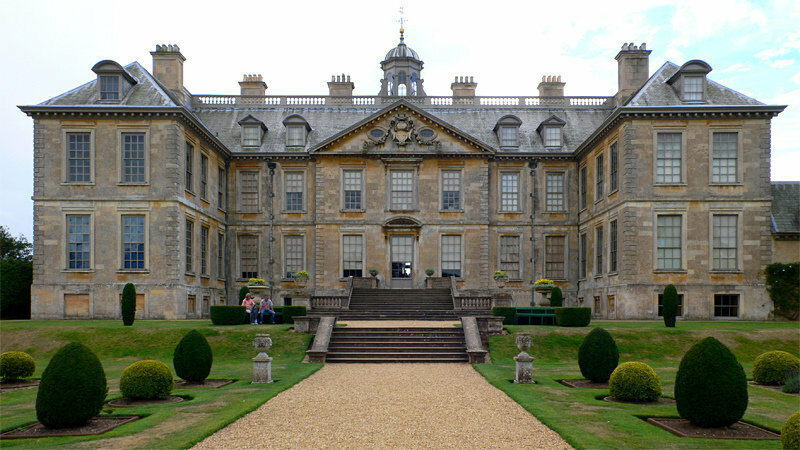 Suitable for grade I and II listed buildings, schools, colleges, hospitals, universities, hotels and all commercial buildings. 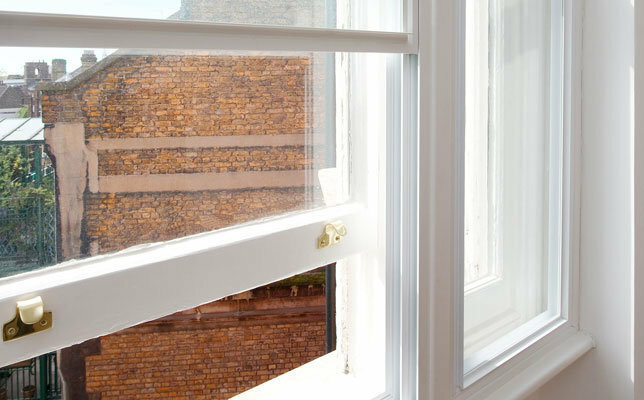 The Clearview range of secondary glazing systems are custom-made and supplied fully assembled, giving clean, unobtrusive installation, even in the most difficult situations. 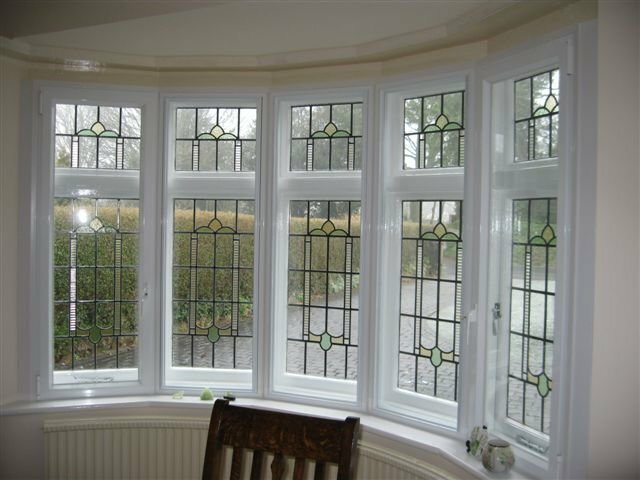 Our secondary glazing enhances comfort, security, cost-efficiency. 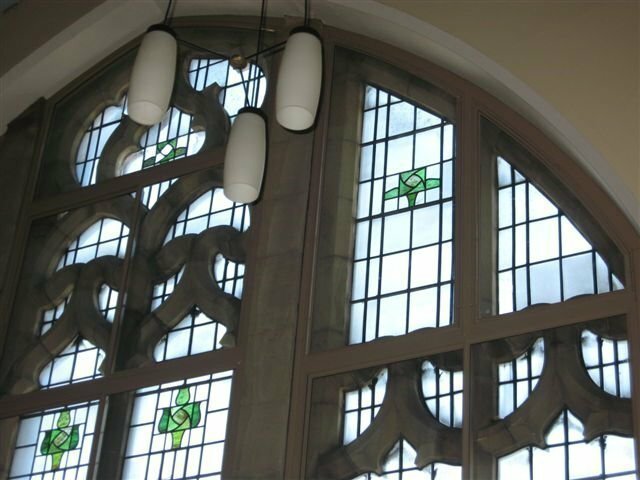 Achieved without the disruption of replacement windows, and without damaging the character of the building. 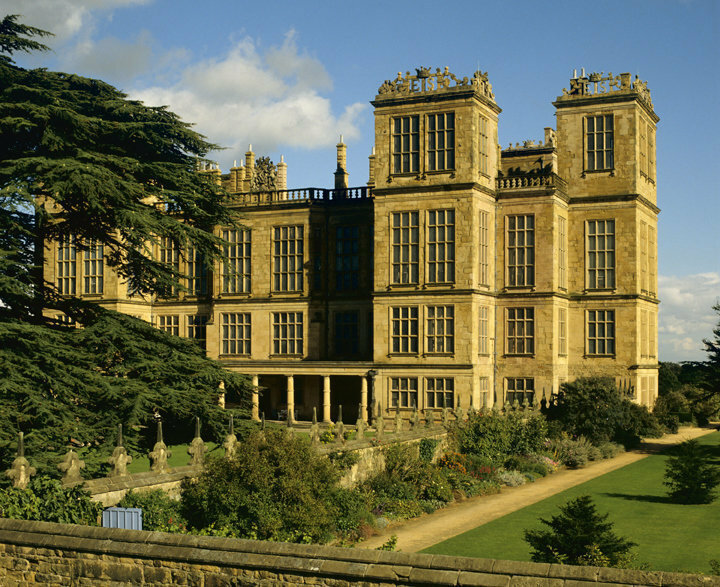 Clearview is proud to be a supplier to the National Trust. Solutions for virtually every project and budget. 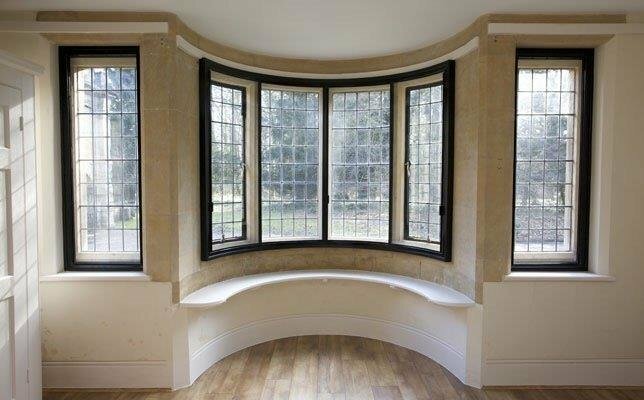 Glazing is supplied as custom-made DIY, ready-to-install kits, with step-by-step fitting and measuring instructions. Excellent service. We are delighted with this product. 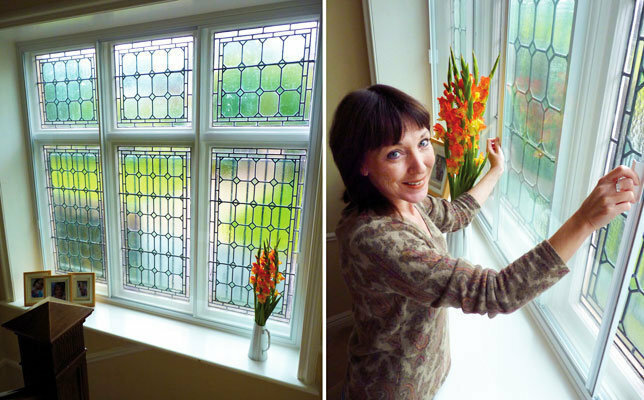 The person fitting the windows could not have been more efficient, professional or helpful. Thank you for the review, we really appreciate customers taking the time to give feedback, we are delighted that you are pleased with the quality and service provided. Best regards The Clearview Customer Services Team. 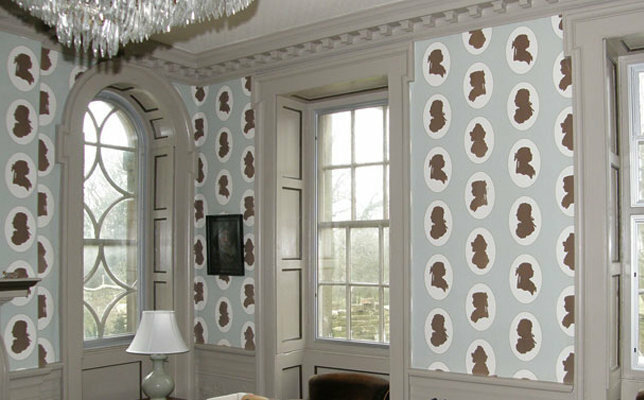 Very suitable for Listed Buildings. Clearview customer service is outstanding. 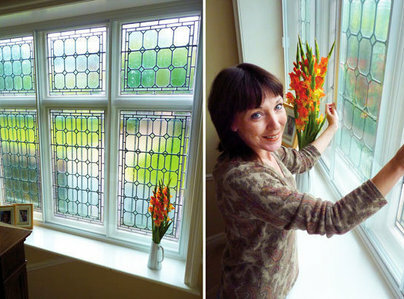 This is an excellent product that can be installed by a seriously COMPETENT d.i.y. person. 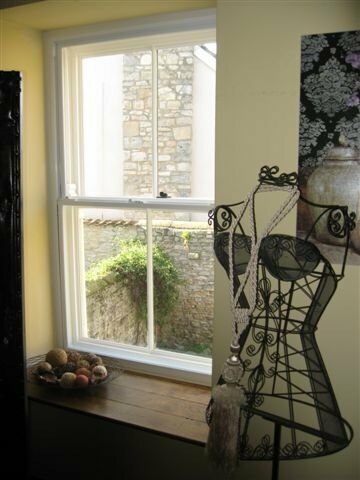 My units are single pane hinged double glazing and fitted in a Listed Building. They are "invisible" when viewed from the outside and so unobtrusive on the inside. The first comment I received after they were fitted - 'stunning". Great soundproofing (I am told, because I am profoundly deaf). An increase of 2.5 to 3 degrees in room temperatures was noticed as soon as the units were fitted. I use set programme temperatures for underfloor heating throughout the house. This I am sure, will be manifested in reduced energy bills. I would recommend this product. Telephone answering was excellent, prompt answering, friendly and knowledgeable staff. Measuring and ordering was straightforward, although the website could have been clearer. The product is well made and has made a big difference in heat preservation. The only aspect to let them down was not delivering when they said they would! I had stayed in all day on 1 November and telephoned the office at 1630 and although sympathetic could not tell me where the driver was or whether he would deliver that day. He didn’t. However, Clearview did organise the driver to deliver first thing the next morning. The driver said that head office are notified each time he makes a delivery so it should be possible to provide better delivery time estimates and also to warn customers when deliveries will not be met on time. I got a quote and dealt with Andrew through out the whole process. I was anxious about the measurement and Andrew helped me and he answered all the questions I had. After he installation there were a some teething issues. Andrew dealt with it and now I am very happy with the secondary glazing. I would 100% recommend this company to anyone. They go above and beyond to give an excellent customer service. Hi Yen Thank you so much for your positive feedback, it was a pleasure being able to work with you to meet your requirements. Best regards the Clearview Customer Services Team. I live on a main road, the traffic noise did not bother me, or so I thought. I had all the upstairs windows sec. glazed Work done quickly and efficient on the Saturday as arranged - now total silence. Normally I wake at 6 am but Sunday morning I slept until 10:30. So the traffic noise must have been wakening me, but not any more. Craig and colleague arrived on time, took only 5 hours to complete the job. Excellent workmanship. Two windows fitted including a large patio structure. Service was professional and courteous from the start, no hard sell or pressure to upgrade. 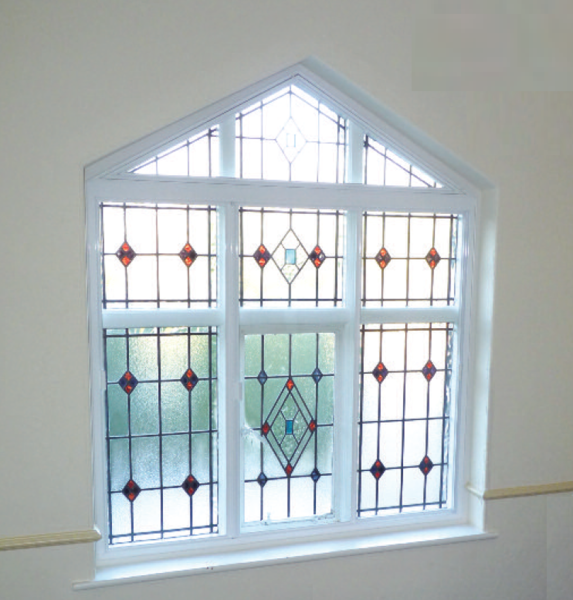 The windows are fantastic and have reduced the noise from adjacent main road dramatically. Worth every penny! Measurement and fitting were quick, clean and efficient. 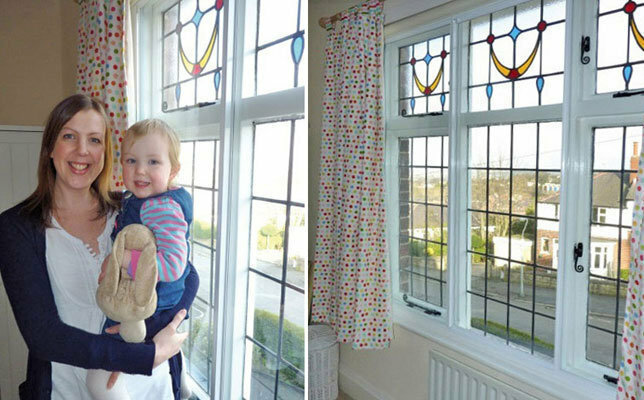 Slight hiccup with faulty measurement on one window meant that the fitting had to be rescheduled, but again the fitting was so quick and tidy it wasn't a problem. Highly recommend. Hi Dave Thank you for the great review, really pleased to hear all has gone well and you are happy with our products and service. We genuinely appreciate customers taking the time out to give feedback. Best regards from the Clearview Customer Services Team. Fantastic experience. Communication & service. Managed to meet wife's expectations. It's perfect. We should have done it years ago. Hi David Many thanks for the great review, delighted to hear we have met with your expectations. Best regards Clearview customer services. My overall experience was great, I had good communication and service throughout the process. I was happy with the quality of the product. I would both use them again and recommend Clearview. The installation team was fantastic and I would highly recommend them. Hi Colin, thank you for the review, very much appreciated. All the best from the Clearview Customer Services Team.